Substitute our Garden Patty Option For Just $1. 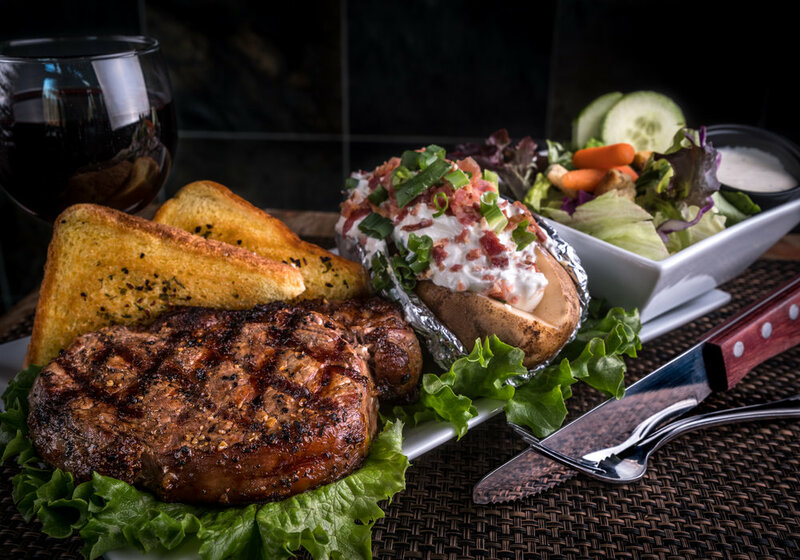 9 ounce cut, grilled to your personal preference! (360) 366-3199 from 10:00AM – 8:00pM daily. Reservations accepted for parties of eight and larger. 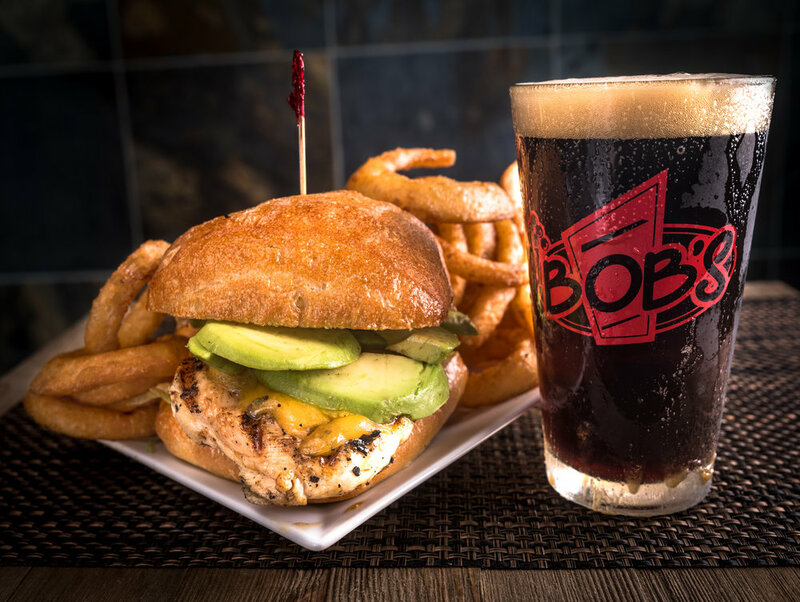 Conveniently located off I-5, Bob's Burgers And Brew is defining the "New American" cuisine category, hallmarked by fresh gourmet burgers and local ownership. 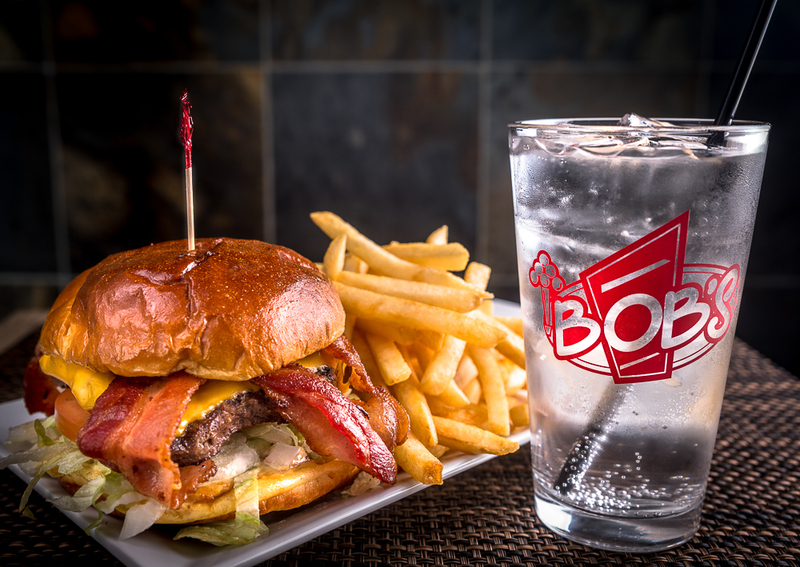 Bob's Burgers And Brew - Birch Bay opened in 2007, and is one of 13 Bob's restaurants founded from the original in Lynden, WA and is easily located at exit 270. 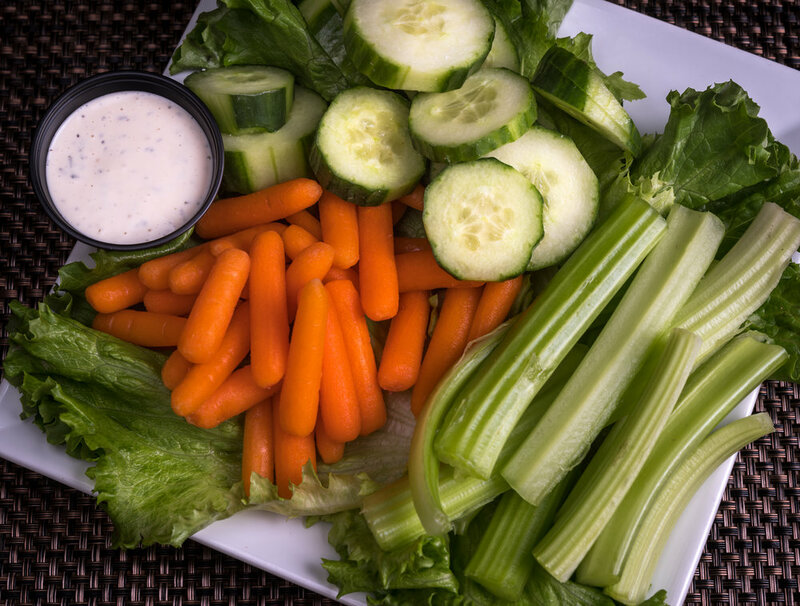 Each day of the week, lunch, dinner, appetizer and drink menus provide multiple options, including a renowned Sunday brunch. 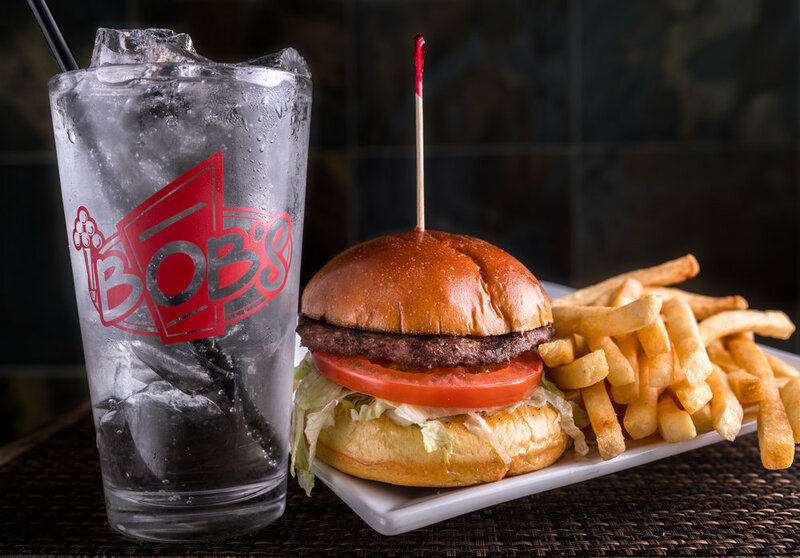 Noted for their ongoing commitment to highest available quality and fresh sourced ingredients, Bob's has indeed set the bar very high in the "New American" cuisine category. 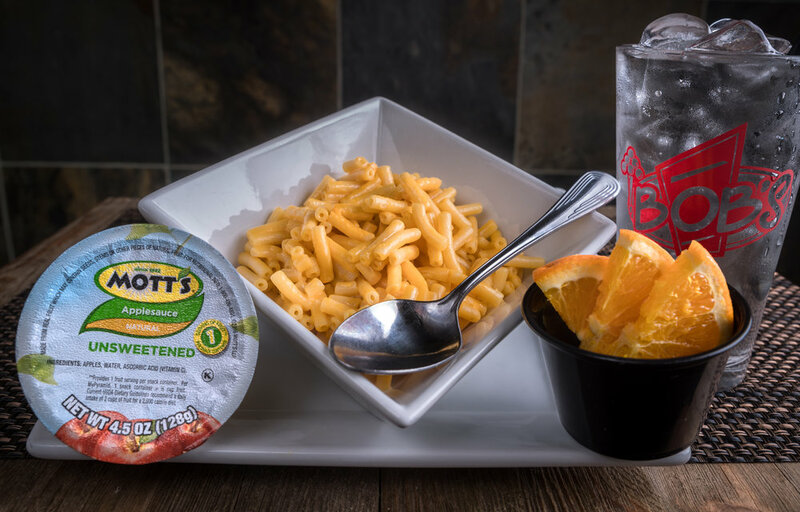 Add to this, their seasonal specialty menus, kids & lighter fare options, Sunday brunch and the numerous local micro and traditional brews on tap in their multi screen lounge, and Bob's Birch Bay truly has something for everyone. 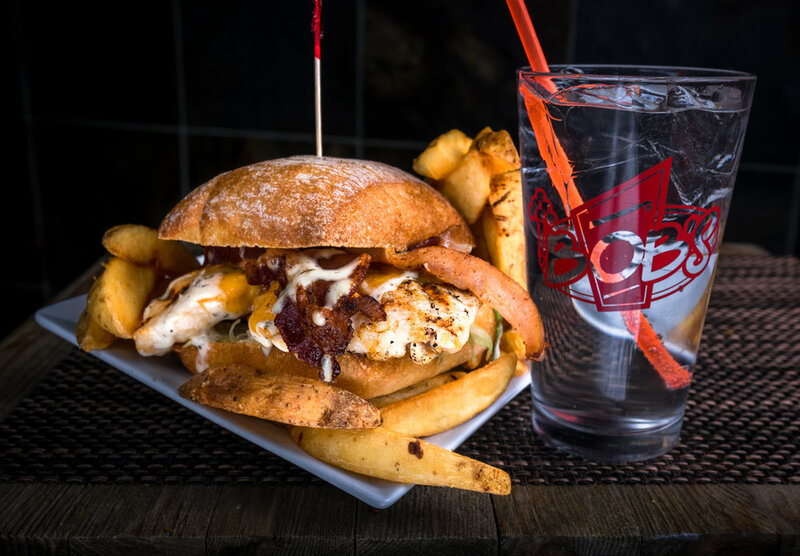 It is not surprising to see why Bob's Burgers And Brew have been so warmly welcomed by the Birch Bay community, their ongoing commitment to menu quality and friendly staff not only make each visit here a great one, but a memorable one. 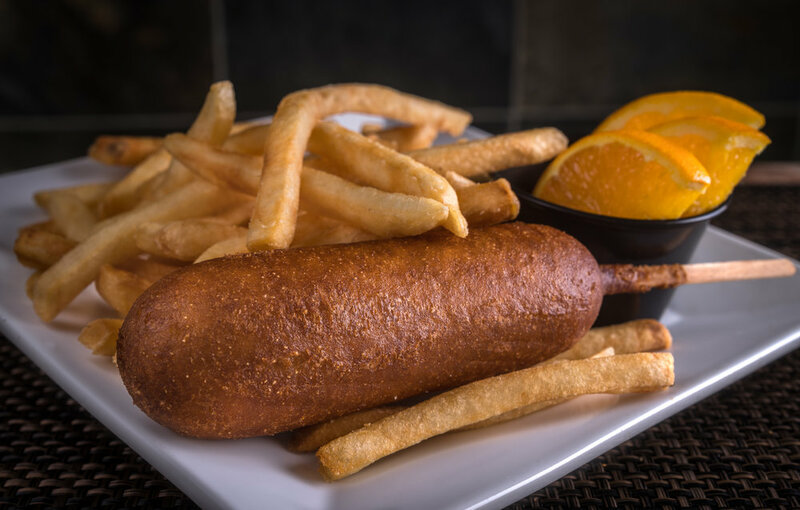 With so many dining options that exist today, their is a difference, and Bob's Birch Bay certainly delivers it. *11a - 11p July 1st! 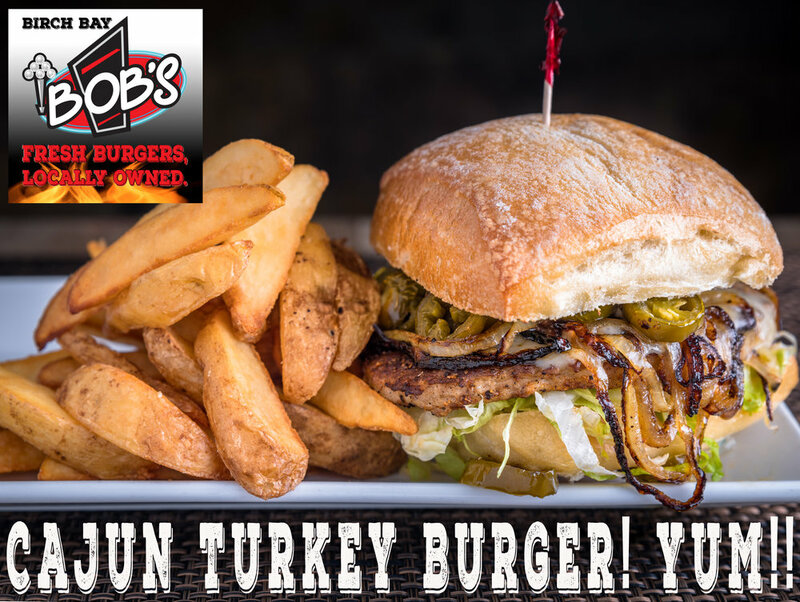 BOB'S Birch bay RESTAURANT NEWS!